The Anywhere Festival is performance at its best and most intimate, but not in theatres. Over eighteen days in May you will be able to find drama, music, comedy, and cabaret events throughout Brisbane in unique venues. Australian Modern invites you to the following performances in our 1961 architect designed modernist home in Carina, refer links below for performance information and booking. Presented by The Performing Nurse. Thu 7 to Sat 9 May @ 7:30pm. Lisa Smith is a multi-talented comedy performer who really is a nurse and a midwife. Her one woman show fuses comedy, song, memoir and live projection to create a gallery of quirky, outrageous colourful characters. Presented by The View From Madeleines Couch. Fri 15 & Sat 16 May @ 7:30pm. 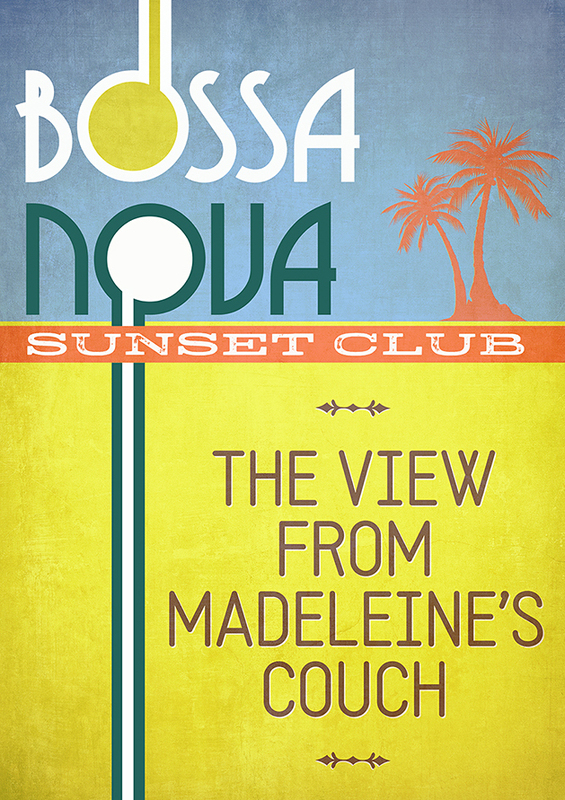 With Rio de Janeiro as the backdrop, and one of the most famous songs in the world at its heart, The Bossa Nova Sunset Club is an intimate and engaging journey through one of the defining eras of modern music. Presented by Barb Fordham and Annie Morris, with live band. Fri 22 & Sat 23 May @ 7:30pm. Soulful songstress Barb Fordham joins fellow Southside gal Annie Morris to take you on a musical journey of their attempt to escape the southern suburbs of Brisbane in the 80s.